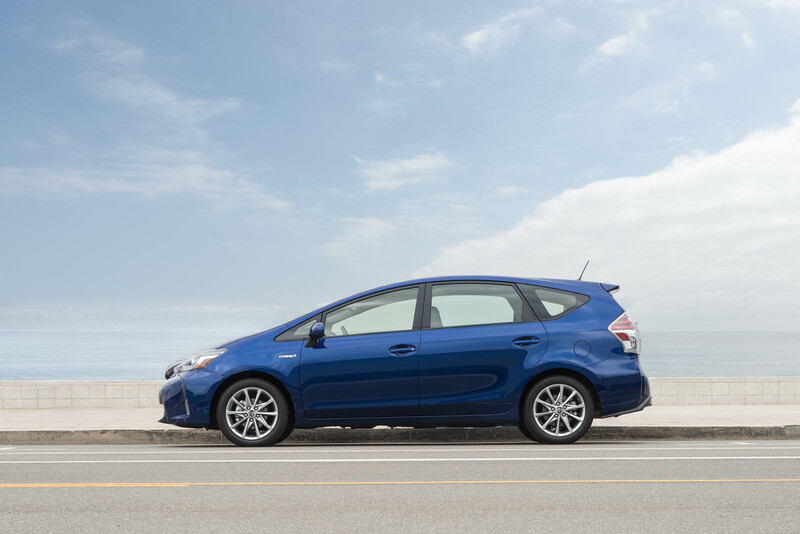 Have you had trouble wrapping your head around the Toyota Prius V? 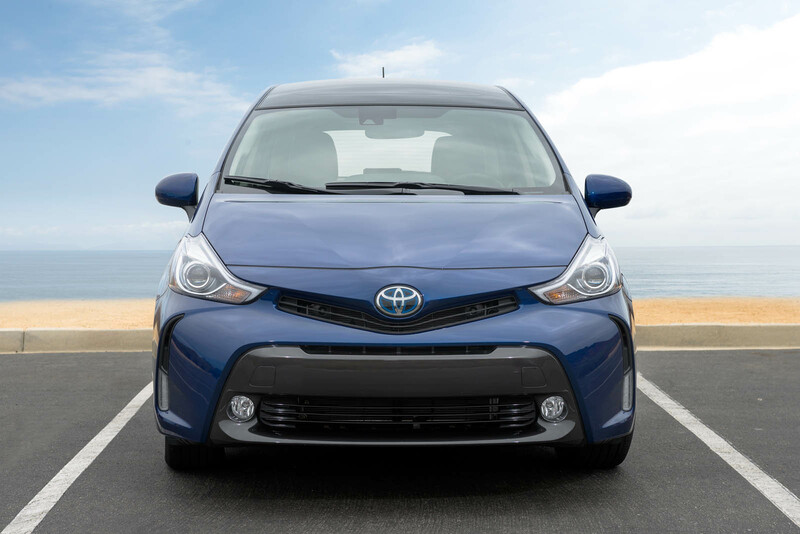 Well soon that won't be a problem, because Toyota's pulling that particular model from the US market. 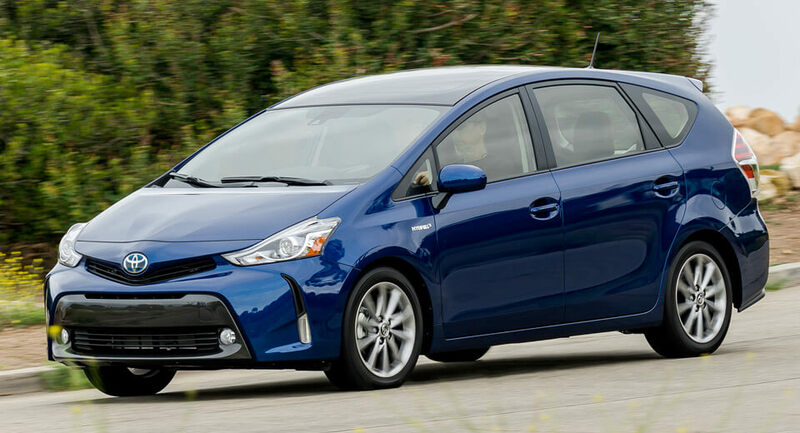 A sort of wagon/minivan version of the Japanese automaker's signature dedicated hybrid, the Prius V lags as the slowest-selling member of the Prius family. 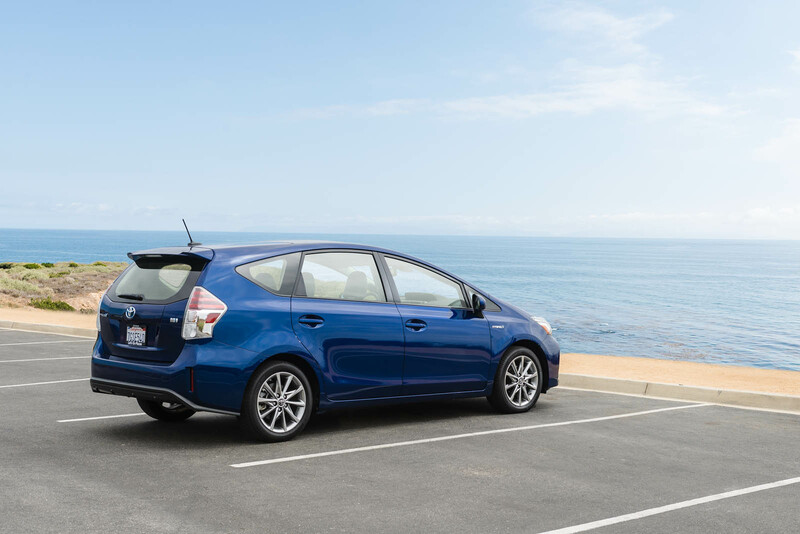 Last month, Toyota sold only 652 of them in the United States, ahead even of the Prius C hatchback's 900. 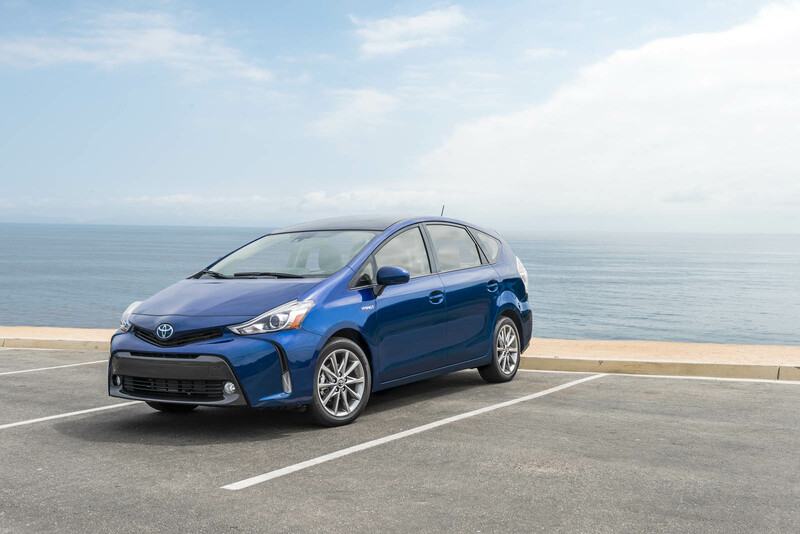 "After six years and nearly 160,000 units sold in the U.S.," Toyota spokesman Corey Proffitt told Green Car Reports, "the decision was made to end Prius V production for the U.S. and Puerto Rico this December." 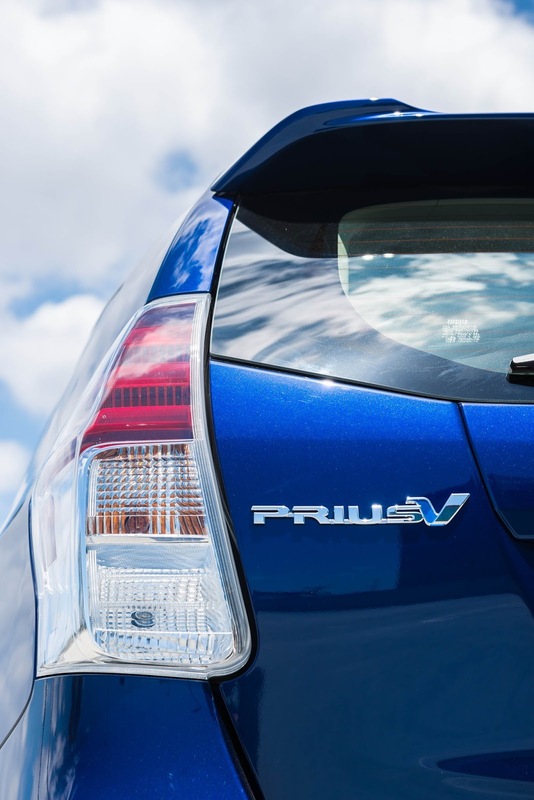 The reason for its discontinuation comes down to the RAV4 Hybrid, of which Toyota sold over 5,000 last month. Apparently American buyers would sooner take their hybrid in crossover form than that of a wagon or minivan. 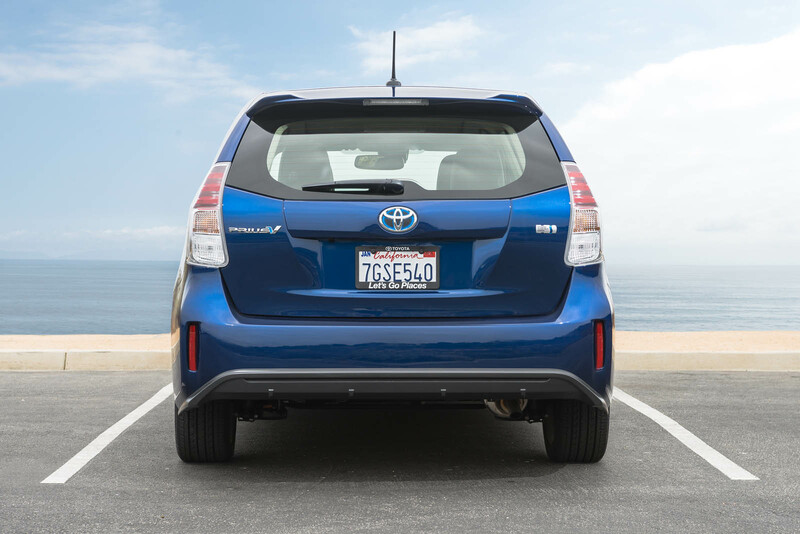 Though the Prius V's fuel economy is significantly higher than the RAV4 Hybrid's, the latter offers a more desirable crossover design – and all-wheel drive. The Prius V isn't the only hybrid minivan facing the axe: Ford is also fazing out the C-Max Hybrid and C-Max Energi PHEV from the US market. Which, as Green Car Reports points out, is only fitting: the two models launched around the same time, and will leave together, too.